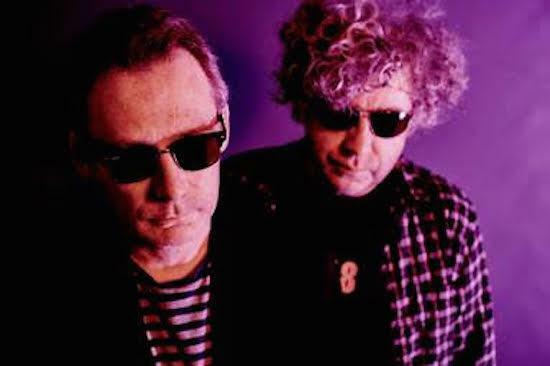 With the release of Damage and Joy, their first new album since 1998, confirmed, The Jesus & Mary Chain have also now announced an extensive run of UK tour dates for next year in support of the album. The band reformed to play Coachella Festival in 2007 but no new material had seen the light of day in the interim period between then and now with the band having embarked intermittently on a series of live shows including an anniversary tour last year of their classic album Psychocandy. That changes with the release of the new album which is out on March 24. "We started to – can you believe? – listen to each other a bit more," says Jim Reid of their time back in the studio. "In the last couple of years, we’ve buried the hatchet to some degree, and thankfully not into each other. Most people who know us would say that we haven’t mellowed that much. I think it was to do with the fact, dare I say it, that wisdom comes with age. Let’s live and let live, and let’s take each other’s opinions into account." You can check the full list of dates below. Tickets go on general sale this Wednesday (December 14).